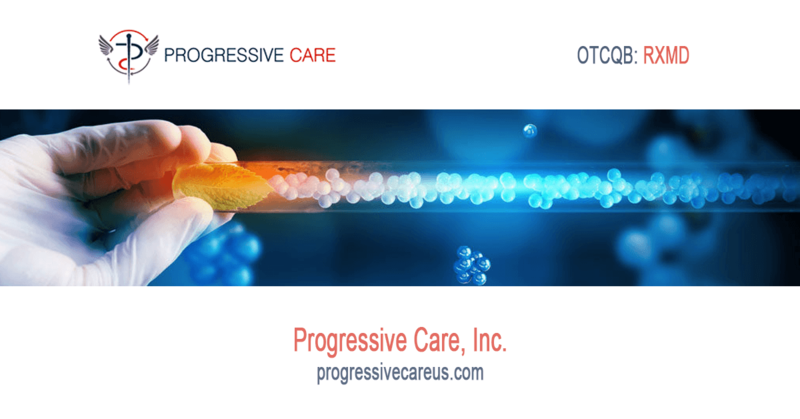 MIAMI, Nov. 09, 2018 (GLOBE NEWSWIRE) — Progressive Care Inc. (OTCQB: RXMD), a personalized healthcare services and technology company, is pleased to announce that the Company has scheduled an investor conference call at 4:30 PM ET on Wednesday, November 14th, 2018. In addition, interested parties have the opportunity to submit questions concerning the Company prior to the call to Stuart Smith at SmallCapVoice.Com, Inc. via email: [email protected] by 3:00 PM eastern standard time on Monday, November, 12th, 2018. Mr. Smith will compile a list of questions and submit them to the Company prior to the conference call. Which questions will be addressed will be based on the relevance to the shareholder base, and the question’s appropriateness in light of public disclosure rules.